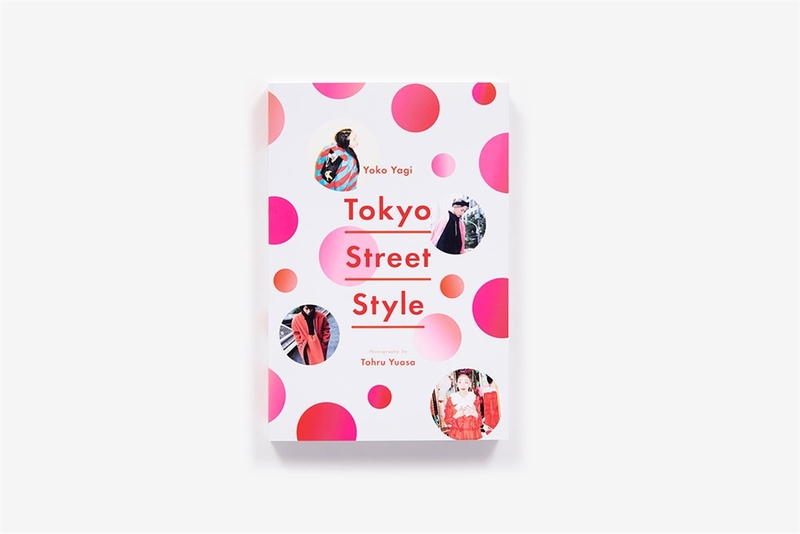 Tokyo is home to a creative and daring street-style scene, rich with subcultures and shaped by constant motion. 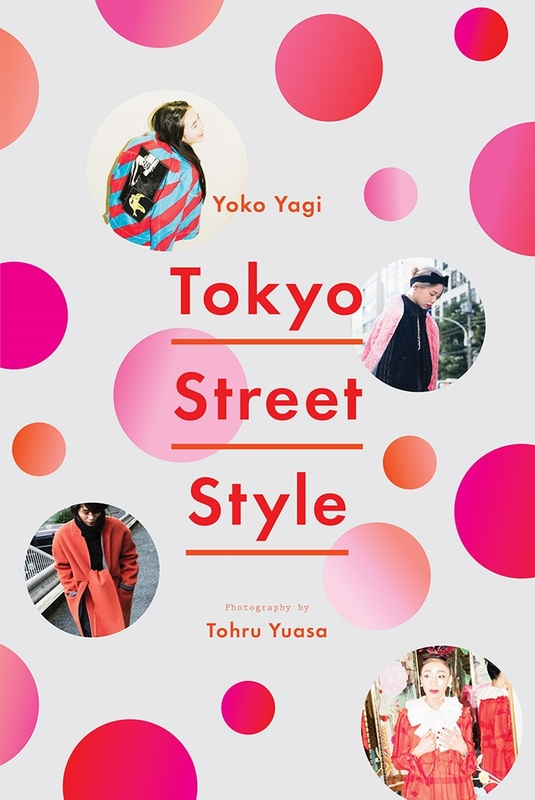 In Tokyo Street Style, fashion writer Yoko Yagi explores influential trends, covering an eclectic range of styles from kawaii cute to genderless looks, while designers, editors, models, stylists, and other important personalities in the Tokyo fashion scene share their individual approaches to style in interviews. 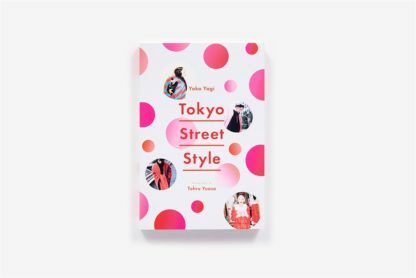 Moving from a glimpse of the outrageous fashion found on the streets of Harajuku to everyday-chic work and weekend attire, this comprehensive guide offers a lively overview of an extraordinary urban culture with a rich collection of inspirational photographs and practical guidance for cultivating Tokyo style, no matter where you live. 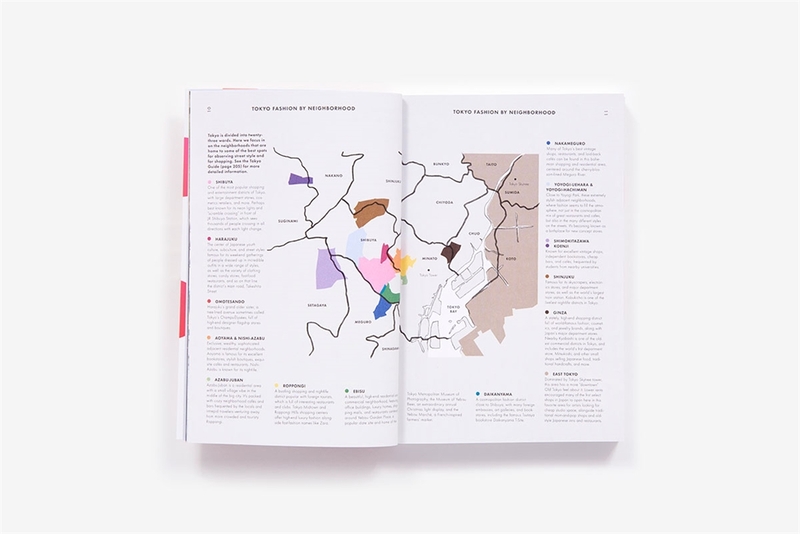 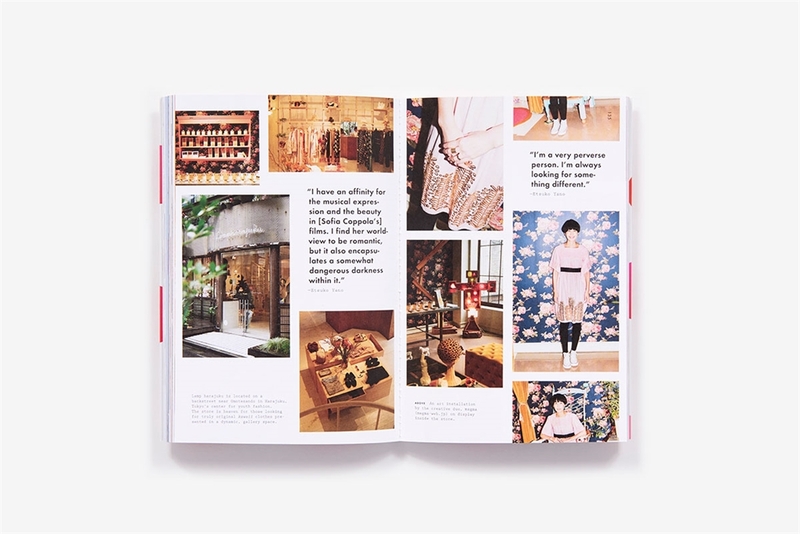 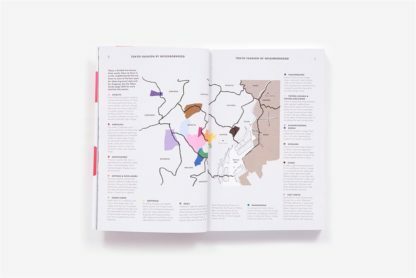 Concluding with a curated selection of the best boutiques and vintage stores, along with some of the most fashionable places to eat and drink, Tokyo Street Style is a colorful lookbook and travel guide filled with insight from Japan’s most fascinating tastemakers. 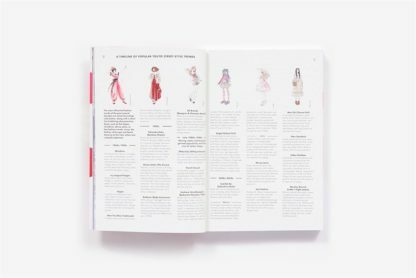 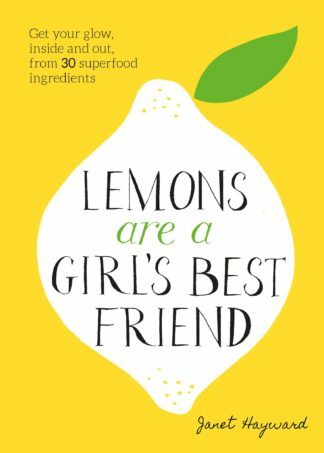 Yoko Yagi is a fashion editor and writer who has worked with the well-known women's fashion magazine SOEN and Bunka Publishing Bureau's editorial department. 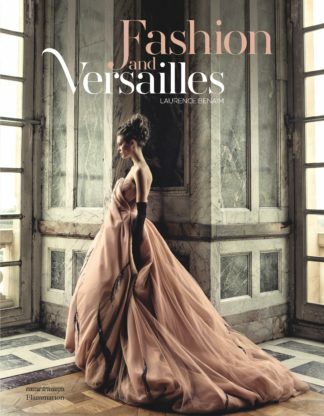 Tohru Yuasa is a fashion photographer who is a regular contributor to SOEN and other publications. 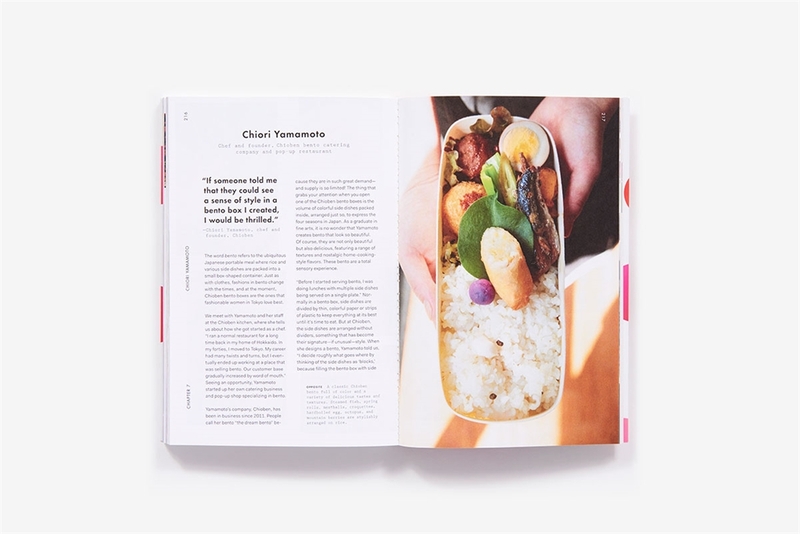 Yagi and Yuasa are both graduates of Bunka Fashion College and currently live in Tokyo.